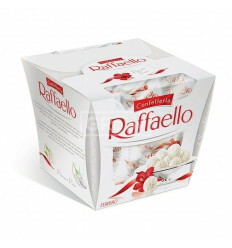 For orders over 70€ - Raffaello as a gift! 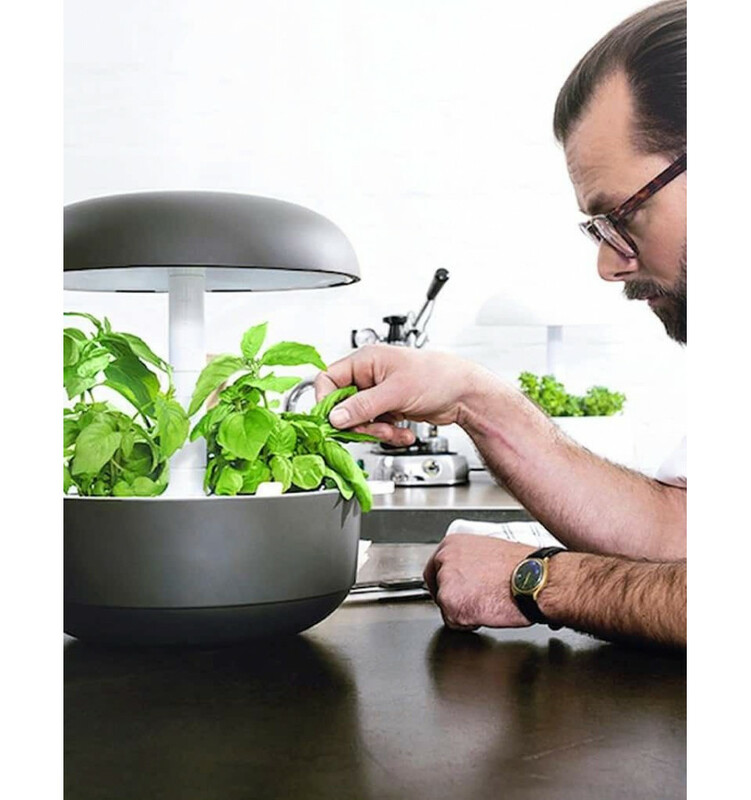 Plantui 6 Smart Garden is a unique all-in-one indoor garden device. 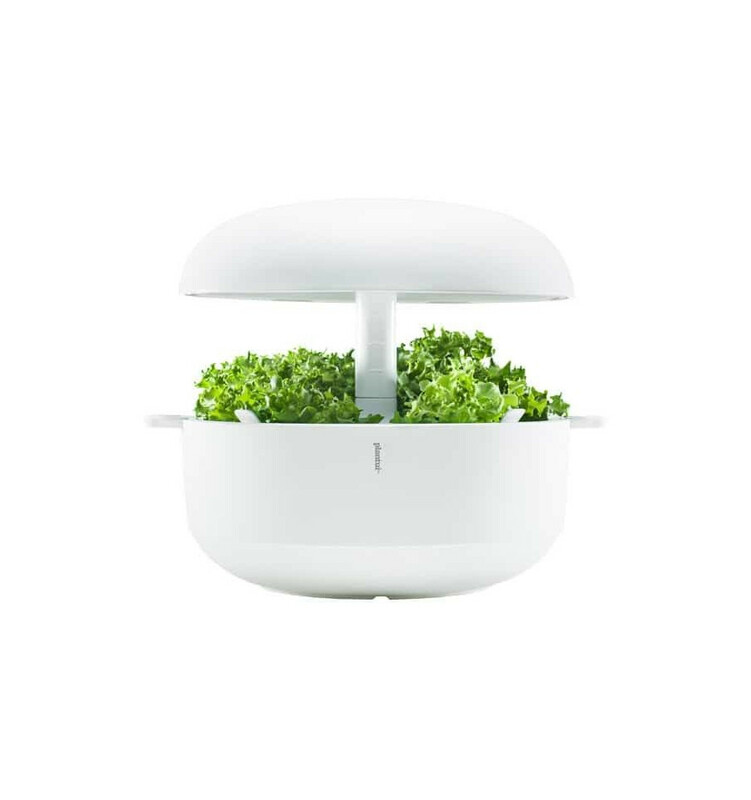 Plantui 6 Smart Garden with its intelligent light system and automatic watering pump helps you to grow fresh, tasty and pure greens year round. 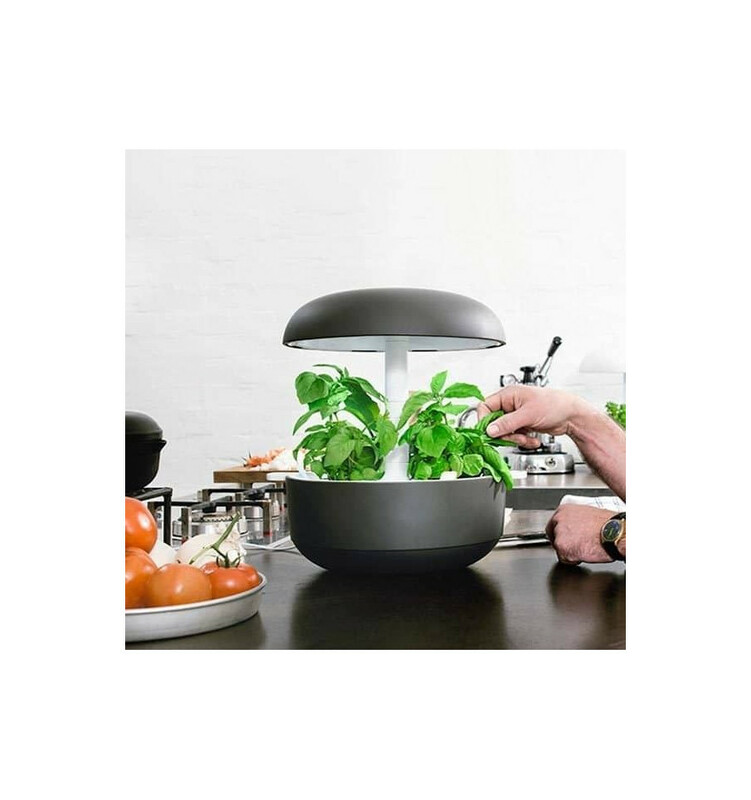 Grow your favourite herbs, salad greens and edible flowers from seed to full grown plants in 5-8 weeks. 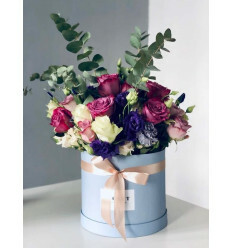 No soil, no gardening skills needed! 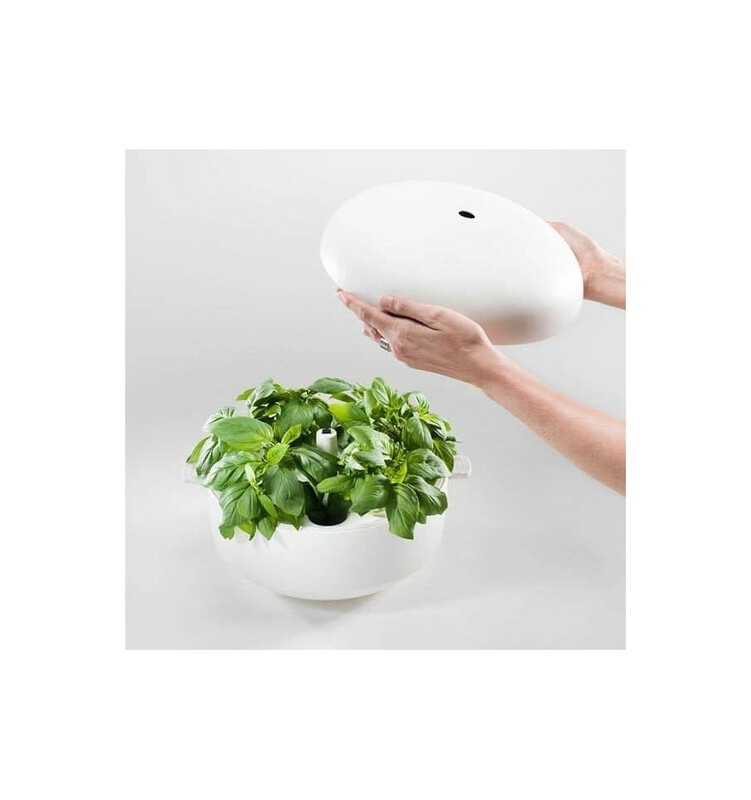 Plant Capsules are not included with the purchase of this Smart Garden. Check our Youtube channel @plantuicom for instruction videos. Pull off the Light Unit (13) from the Watering Unit (15). Lift off the Watering Unit (15) from the water bowl (16). 1a. Add 3 liters of water with 3 spoonfuls of nutrients to the water bowl (16). The spoon is attached on the box. The nutrients are in the Plant Capsule package. Do not exceed the 3 liter water limit line! 1b. Place the Watering Unit (15) to the water bowl (16). 2a. Remove the centers of the labels. 2b. 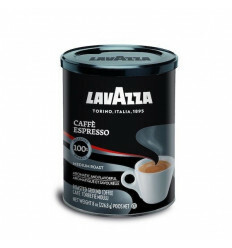 Place the capsules to the six empty holes. 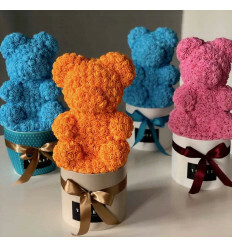 NOTE: Do not leave any holes empty, except the seventh hole, which is only for adding water. 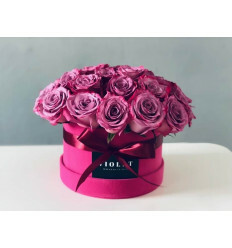 We recommend to grow plants with the same growing time together. You can see the growth timelines on each Plant Capsule package. on, the germination phase has begun. You can hear the first irrigation start. It’s time to grow! 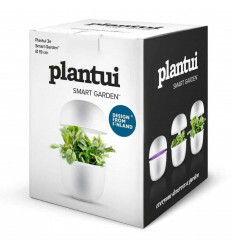 Plantui Smart Gardens sleep for 8 hours daily. The device will go automatically to sleep after 16 hours from turning it on. The timer can be readjusted, if necessary. Set the sleep timer by holding your hand on top of the Light Unit (13) for 3 sec - lights will blink 2 times and then turn off. leaves touch the Light Unit (13). If the pump starts to be noisy, the water level is low. 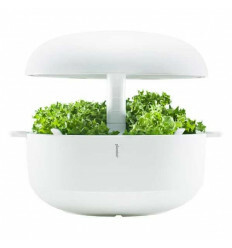 You can check the water level by lifting up the Watering Unit (15) by the handles. Mix 2 spoonfuls of nutrients with 2 liters of water and pour the solution into the water hole. When water has run out completely, Plantui flashes blue lights. NOTE: The water level should not exceed 3 liters. You can use Holiday Pause to make your plants use less water and grow slower when you are away. Hold your hand on top of the Light Unit (13) for 10 sec until the lights turn purple. Add nutrients and water if necessary. NOTE: The water level should not exceed 3 liters. Holiday Pause does not work without Height Blocks. Return the device to the normal mode by sweeping your hand on top of the Light Unit. instructions and harvest times on our web site www.plantui.com. of citric acid with 3 liters of warm water (max 55 °C) in the water bowl (16) of an empty Smart Garden. Hold your hand on the top of the Light Unit (13) for 15 secs until the lights turn blue. The pump will operate for 2,5 min. (If necessary, leave it to soak for a few hours and restart the pump.) Then wash the parts in the dishwasher (max 55 °C, see part 10). Citric acid can be bought on our web site www.plantui.com. pump by hand. NOTE: max. +55 °C. Do not wash the electrical parts (13, 14, 15a)! 11a. Assemble watering pieces together, by aligning the water holes with each other.11b. Make sure the pump is locked. Visit our web site www.plantui.com for new and exciting plant varieties and flavours. Do not place the Smart Garden on a tilted surface, in direct sunlight, or outside. 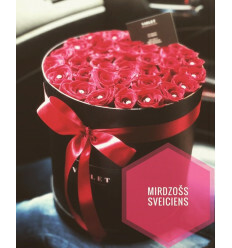 2018 - 2019 VIOLET.LV flower delivery in Riga, Jurmala and Latvia.